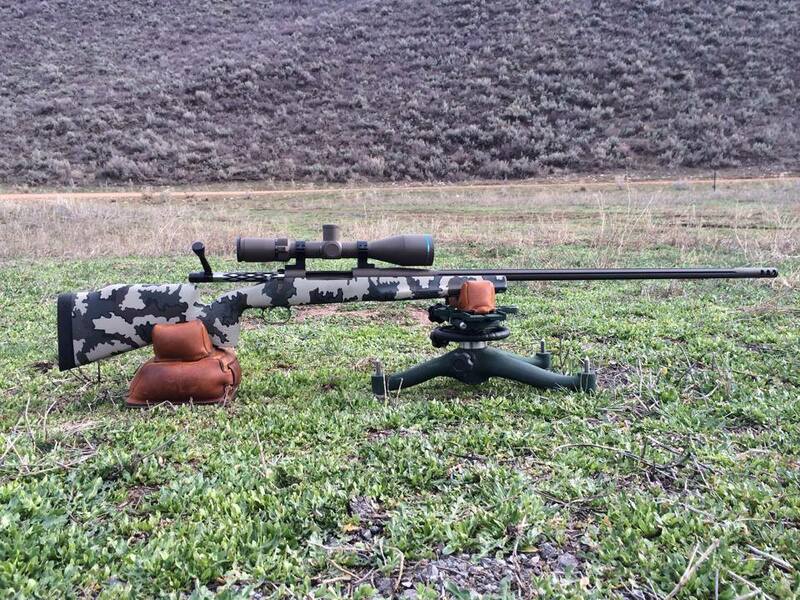 Rifles, pistols and other firearms are subject to corrosion and wear with use, a problem that’s particularly relevant for your favorite weapons that are used under harsh climate conditions. 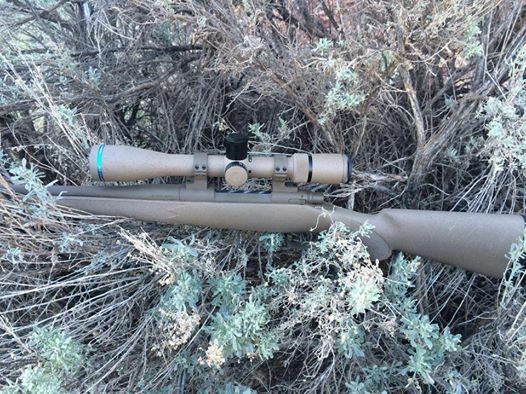 Hunting rifles and scopes often take the brunt of wear in the outdoors, where they’re exposed to moisture that can corrode the metal parts. 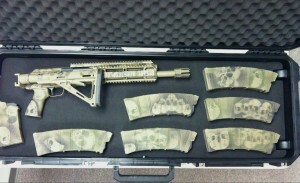 Weapons are subject to scratches, dents, and discoloration through use and exposure to natural elements and chemicals. 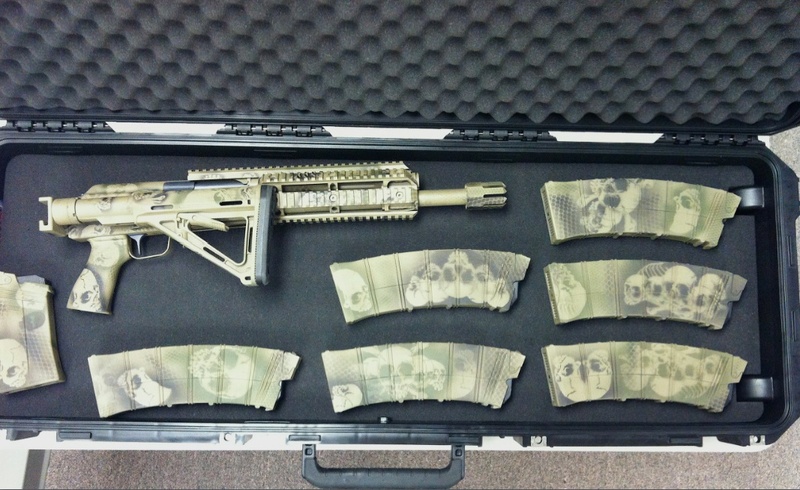 Cerakote™ is the perfect solution for protecting your valuable firearms against the elements and other factors related to wear and tear. A ceramic finish that protects not only metal, but also plastics, polymers, and even wood, Cerakote™ is proven to exhibit enhanced performance and reliability over other finishes. 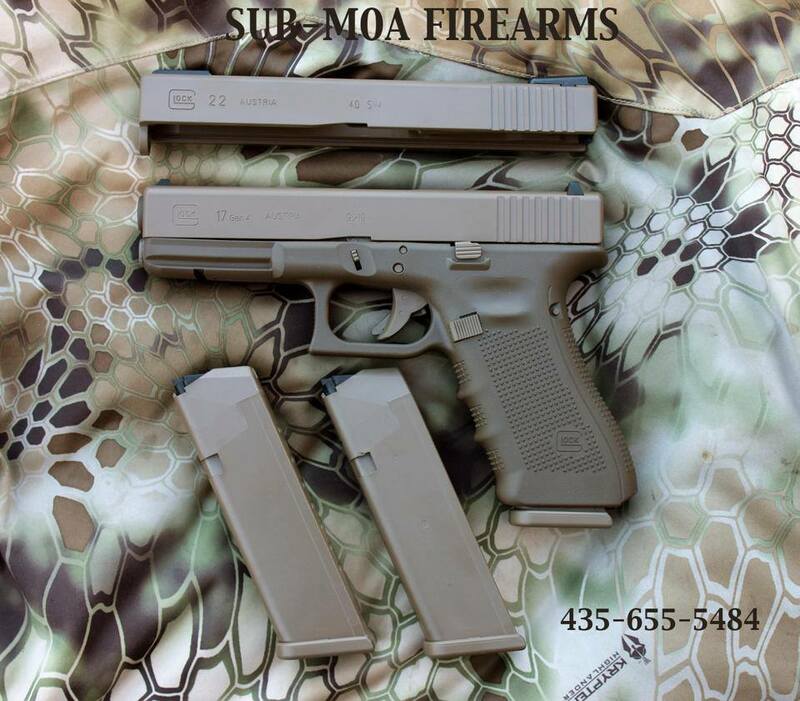 Justin Richins of SUB MOA is a Cerakote™ Certified Applicator. When you purchase a firearm, you are investing in a piece of equipment that is likely to become an heirloom, handed down through the generations. In order to preserve a gun in its most pristine condition, Cerakote™ is the perfect answer to protect against wear, corrosion, scratches, and chemicals. Another feature of Cerakote™ that makes it a particularly appealing coating is that it is available in a huge variety of colors and finishes. 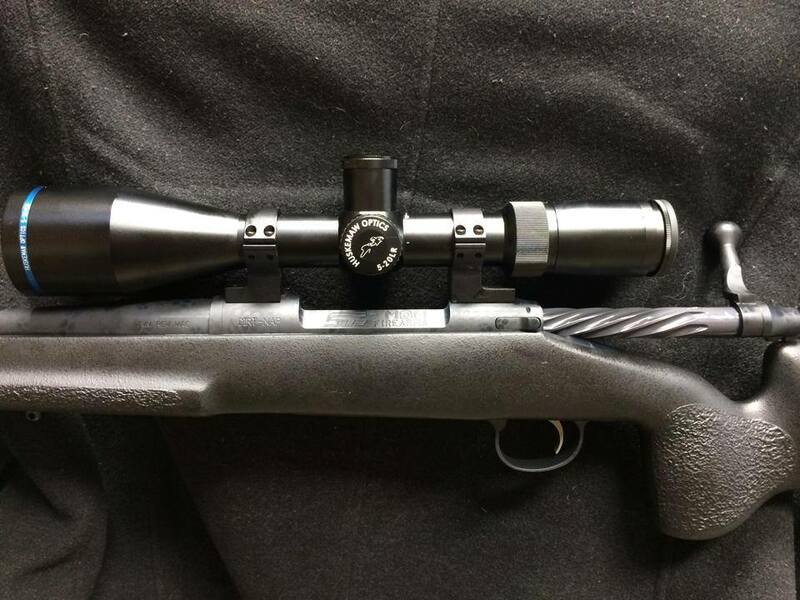 Because it is so flexible in the variety of possible looks achieved, a gun owner can really imprint their firearm with their personality whether they prefer Graphite Black, Barrett Brown, or Fire Engine Red. 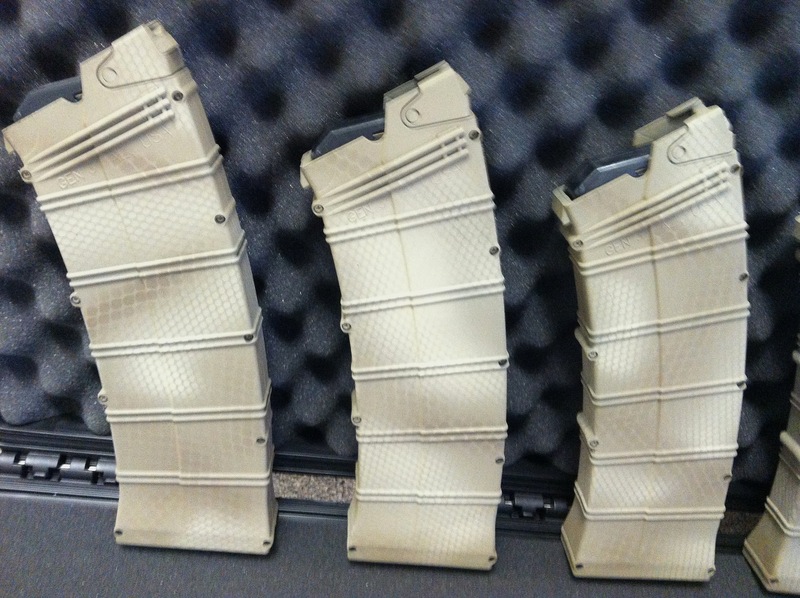 Cerakote™ coatings are highly durable, provide maximum hardness, and are abrasion and corrosion resistant. The coatings also meet ideal reflective standards. 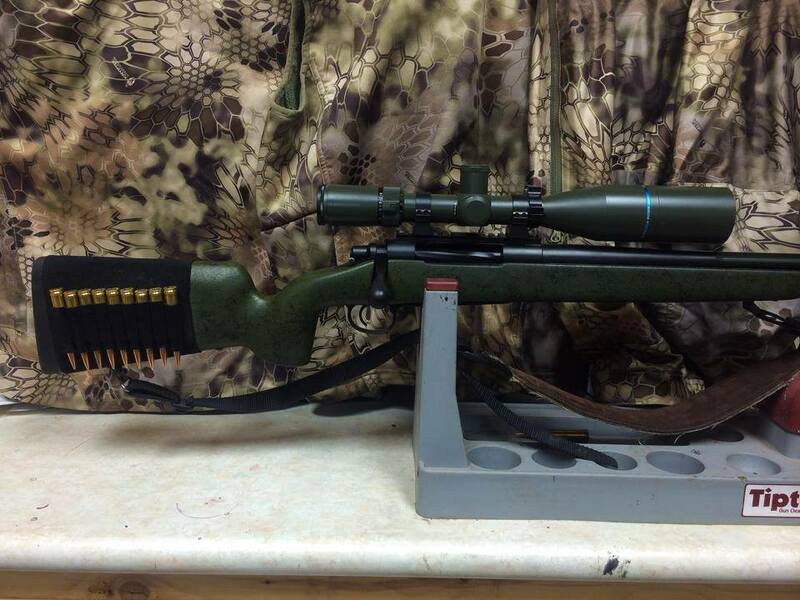 So whether you have an older gun you want restored, are purchasing a custom long-range rifle, or have other firearms or scopes you want to maintain in top condition, SUB MOA is the place to turn to apply the best gun coating on the market, Cerakote™. The most popular and widely used in the family of Carakote™ coatings is the durable H- Series. This coating wins the best in performance award for degree of hardness, wear and scratch resistance, rust and heat resistance. Available in the largest selection of colors, the H-series perfectly adheres to firearms of all types. 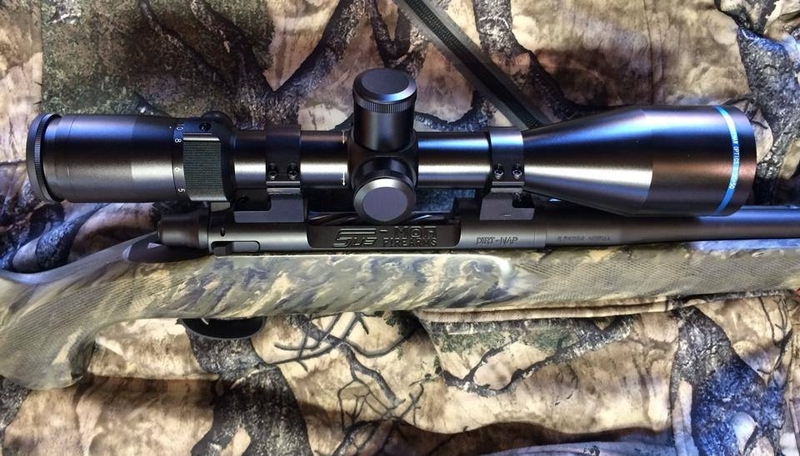 Requiring heat to cure the finish, the H-Series is typically not used on optics such as scopes, range finders and other items not highly heat resistant. 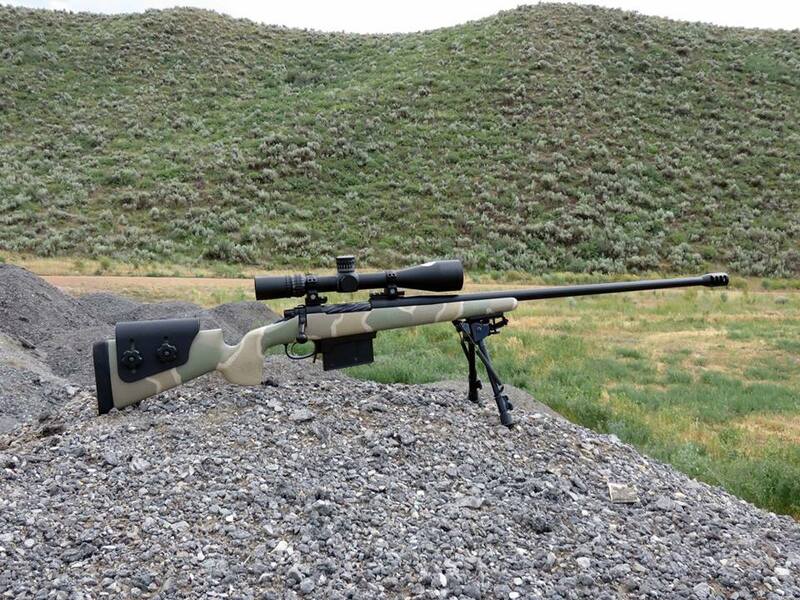 The C-series is made for extremely high temperature applications such as sound suppressors and military weapons like machine guns as well as for scopes and other optics. Other applications include fiberglass and substrates that cannot be baked, since this coating does not require the heat cure process of the H-Series. The C-Series, while still an extremely strong coating, is not as scratch resistant as the H-Series but still comes in a wide variety of colors. Specifically made for high-wear internal weapon parts such as bolts, bolt carriers, and other areas with tight fittings, Cerakote™ DFAC penetrates metal substrates to add a thin coating at.25 to .50 mil. thickness. This specialized coating minimizes friction and wear while featuring rust prevention properties. Because the coating is primarily functional rather than aesthetic, colors are limited to greys and black. Once applied, the Cerakote™ DFAC resists the accumulation of carbon and makes a weapon easier to clean while improving overall shooting performance.